Tripura TRBT STGT & STPGT Result 2018: Teachers' Recruitment Board, Tripura (TRBT) has been declared the Selection Test for Graduate Teachers(STGT) and Selection Test for Post Graduate Teachers(STPGT) result on their official website trb.tripura.gov.in or you can check your result through the below-given link. 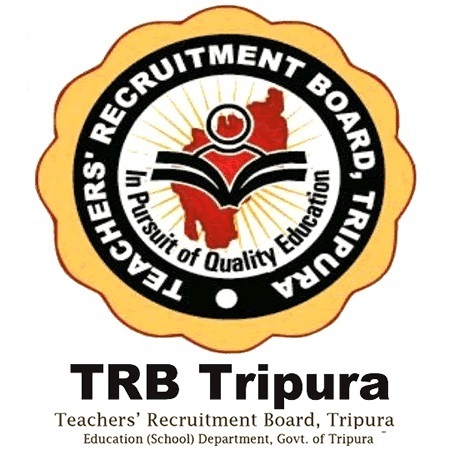 Teachers' Recruitment Board, Tripura (TRBT) also published a Notice regarding Provisional Result of STGT/STPGT-2018 and Certificate Verification so candidates should also check the notice for more information. TRB Tripura also published the schedule for certificat verification of STGT and STPGT so candidates should also check the schedule or time table of certificate verification. Final selection will be based on marks in STGT & STPGT and number of vacant posts.